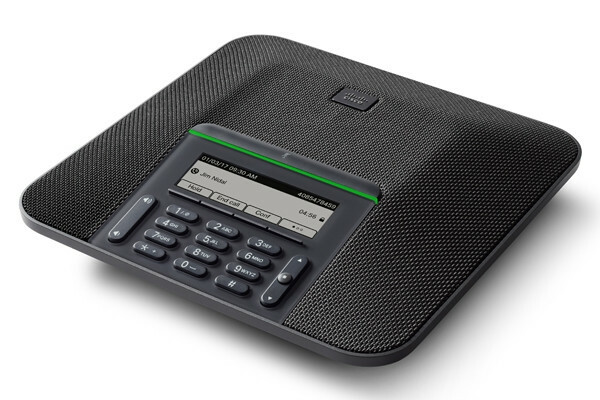 The Cisco 7832 IP conference phone is well suited for small conference rooms and private office desktops. With the 7832, you can increase call efficiency and collaboration with a cost-effective audio conferencing solution. 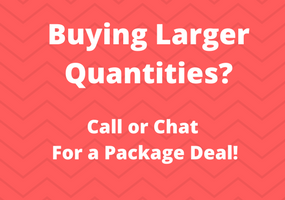 The Cisco 7832 IP Conference Phone comes equipped with clear audio to deliver big sound in a small package. With support from wideband audio and full-duplex communications, the 7832 delivers high-quality, crystal-clear, business-grade audio conferencing. The 7832 combines superior high-definition (HD) audio performance and 360-degree microphone coverage in a sleek and compact form, making it ideal for both small conference, huddle rooms, and private offices. The Cisco 7832 features four sensitive microphones with 360-degree coverage that allows users to speak in a normal speaking voice, resulting in a true audiophile sound experience. 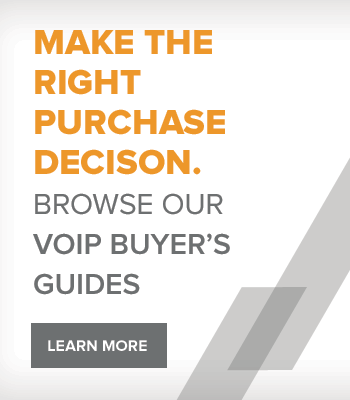 With full-duplex technology that eliminates distracting background noise, as well as the latest echo-cancellation advancements, it offers a conference phone experience without compromise. 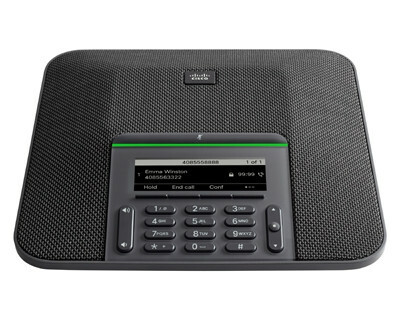 The Cisco 7832 IP Conference Phone uses Cisco's first-class voice over IP (VoIP) technology to deliver ease of use, “always-on” reliability, encrypted voice communications for unparalleled security, and access to a comprehensive suite of unified communications features from CUCM (Cisco Unified Communications Manager) or Cisco Spark cloud.